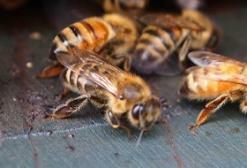 All-stars of heavy industrial machine working in the construction spot flock! 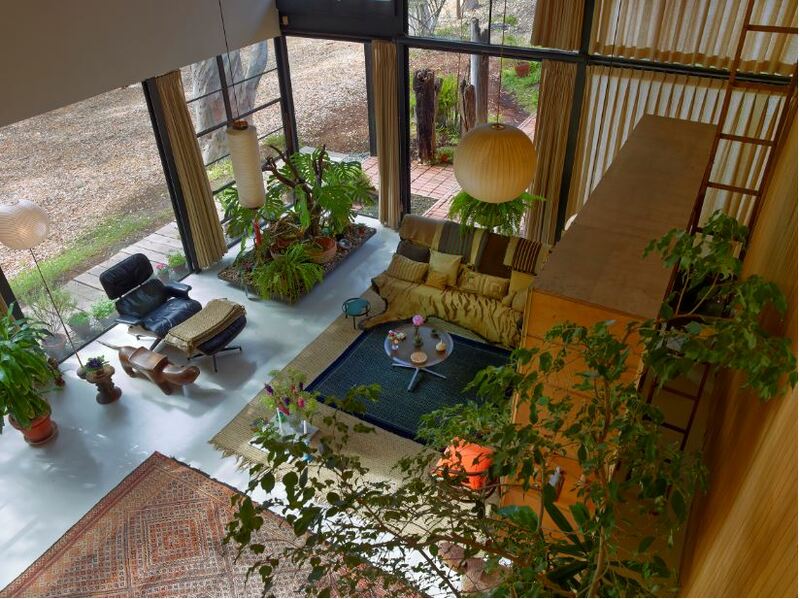 Exhibition which focused on one of the world excellent construction "Eames house"
ReasonIs reason, and modern hall! 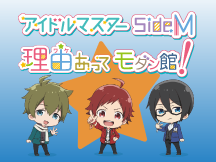 Of and "is eye doma star SideM reason Mini!" 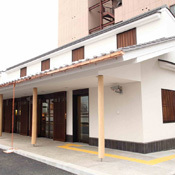 which colored Monzennakacho telephone pole lapping comes back to modern hall! 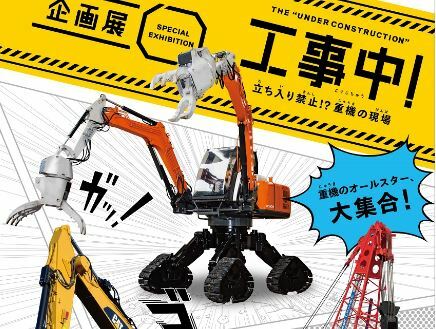 Museum of Contemporary Art Tokyo is reopened in the end of March, 2019. 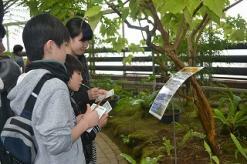 We introduce held event in April of Yumenoshima Tropical Greenhouse Dome. 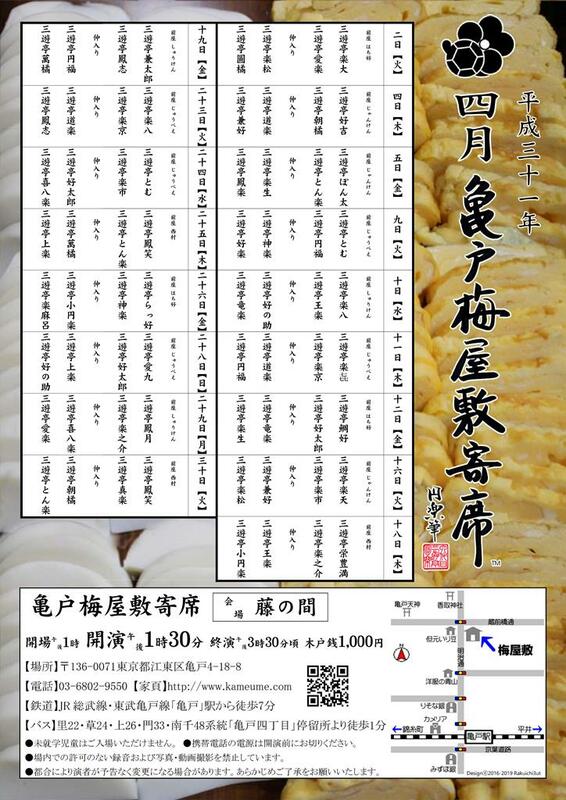 From Tuesday, April 2, 2019 to 30th Tuesday ※For details, please see flyer. 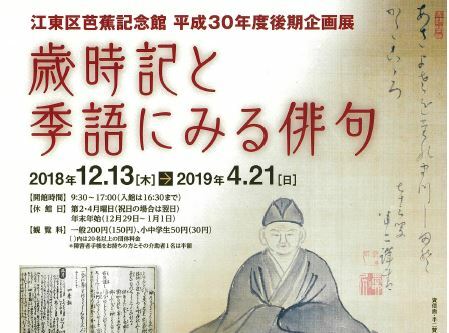 Let's enjoy rakugo in Kameido Umeyashiki! Look in fantastic space where there is surprise that there is cityscape laughter of nostalgic downtown area in in. Kameido Tenjinsha Shrine is famous spot of wisteria which was described in ukiyoe print "famous place Edo 100 view" of Hiroshige Utagawa. 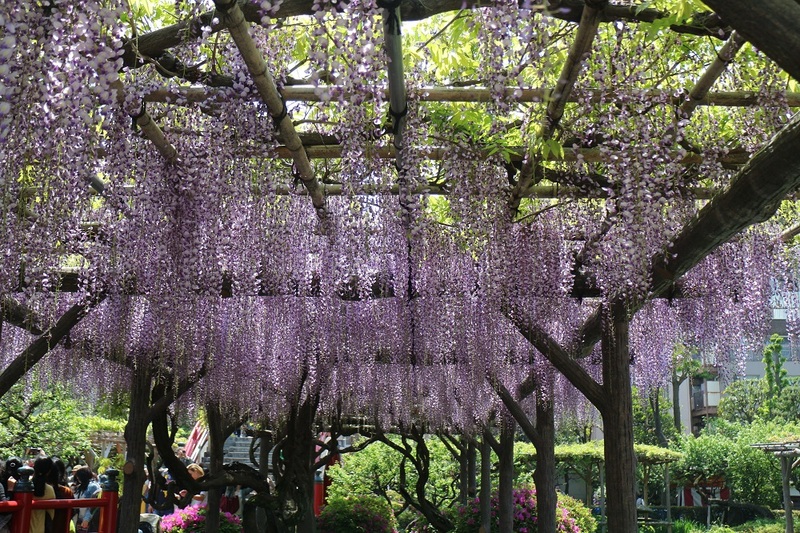 When you come, please drop in at wisteria Festival. We offer sightseeing map, and guided tour departs free at 11:00 and 13:00. Fun of early summer! With German beer purosuto (toast)! 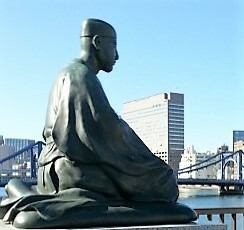 Do you not take a walk while looking at carp streamer of about 250 big things and small things swimming sky of downtown area? It is the 17th year in this year. 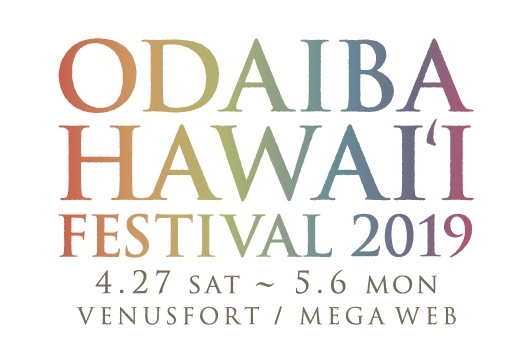 Hawaiian event largest in GW is held in Odaiba VenusFort. 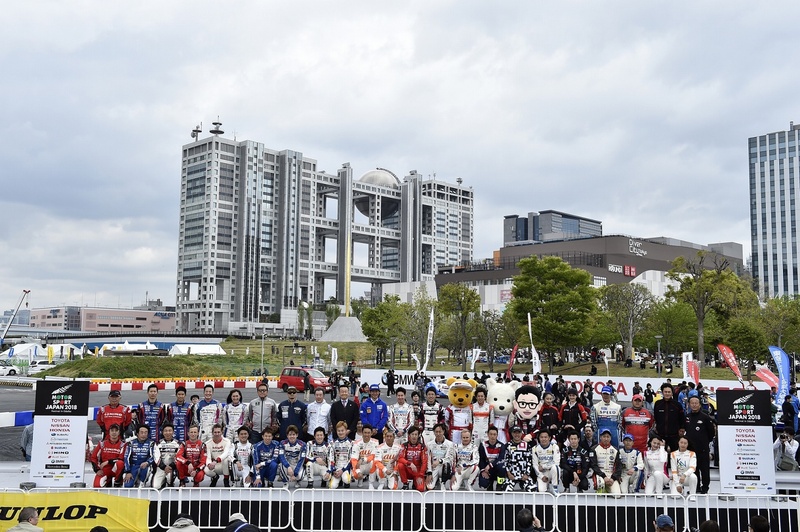 Thursday, May 16, 2019, 18th Saturday ※Event content varies according to the dates. 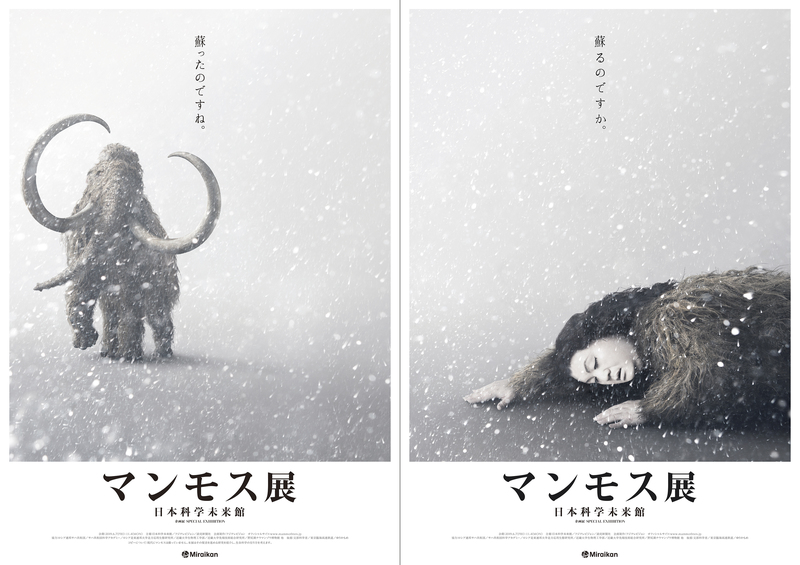 "Yuka Gilman MOS" where 7 million people were excited at by "World Exposition Aichi" in 2005 comes over to Japan with frozen mammoth specimen of the world first public exhibition again! 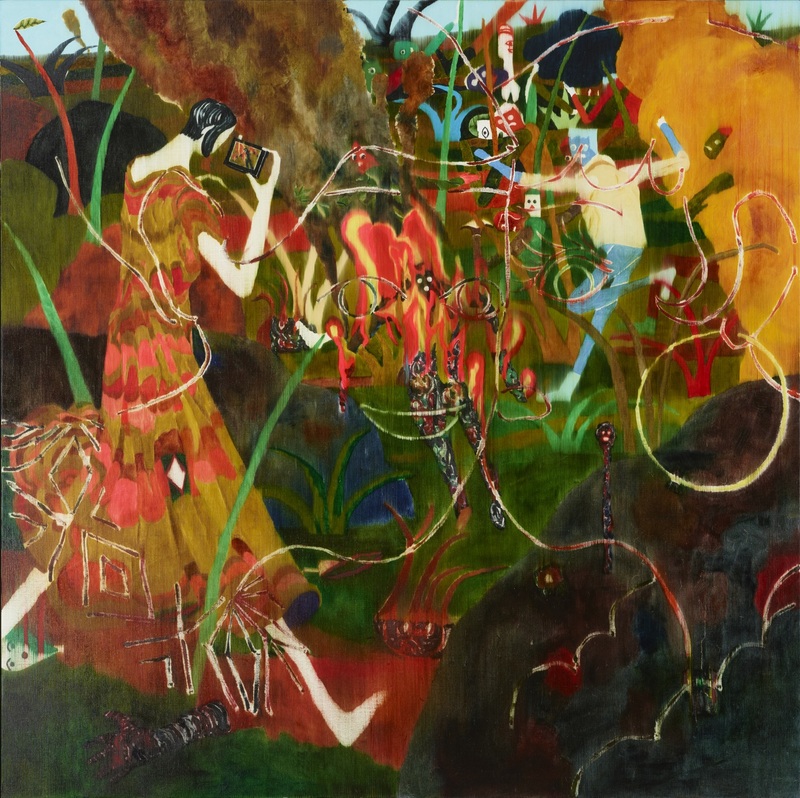 We introduce season word to see in haikus from history and kind, Basho of compendium of seasonal words to the close present age. 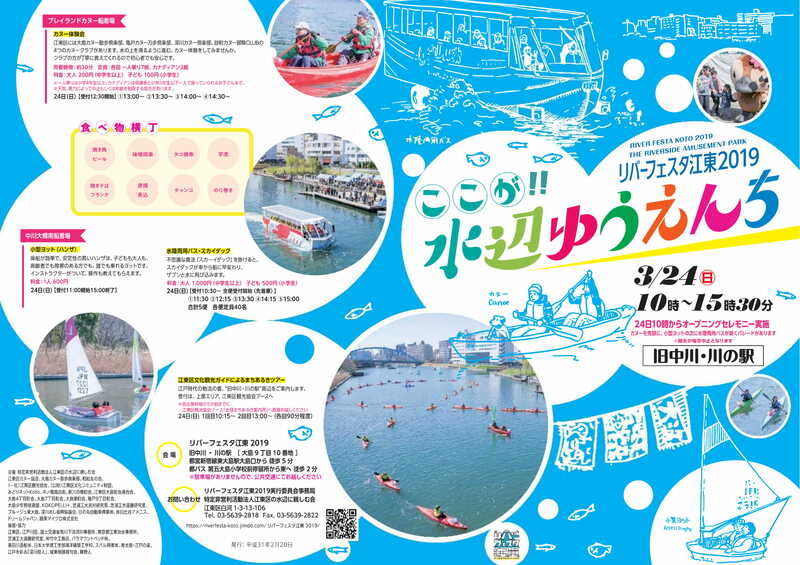 Saturday, April 20, 2019, 21st Sunday ※It varies according to events. 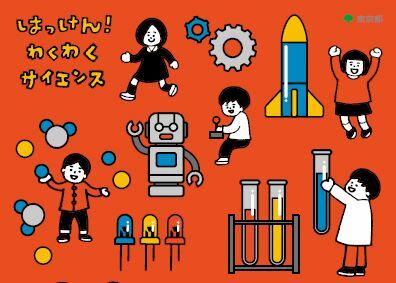 Event holding to be able to enjoy in parent and child! 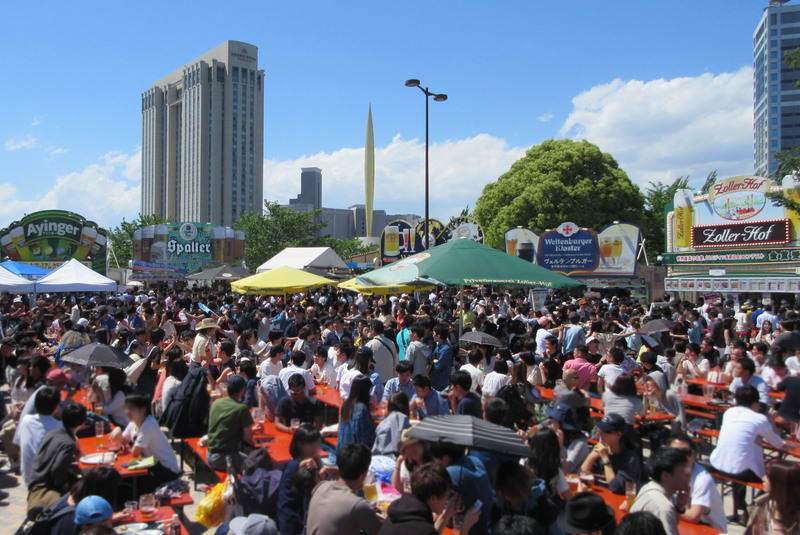 It is held in Toyosu　Market 6 block! 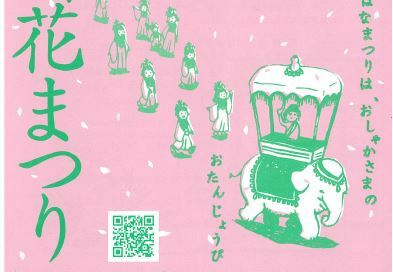 "Flower Festival" is Buddhism event to celebrate birth of Buddha. 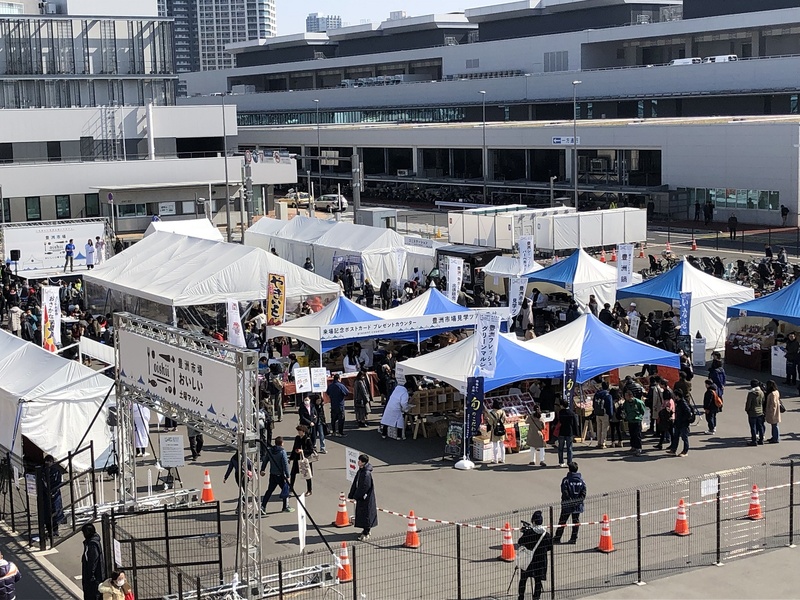 From Tuesday, April 2, 2019 to 13th Saturday ※It varies according to events. 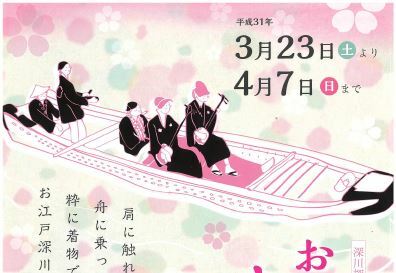 In "Fukagawa Tokyo Modern Museum in Monzennakacho," various events are held. We come in spring! 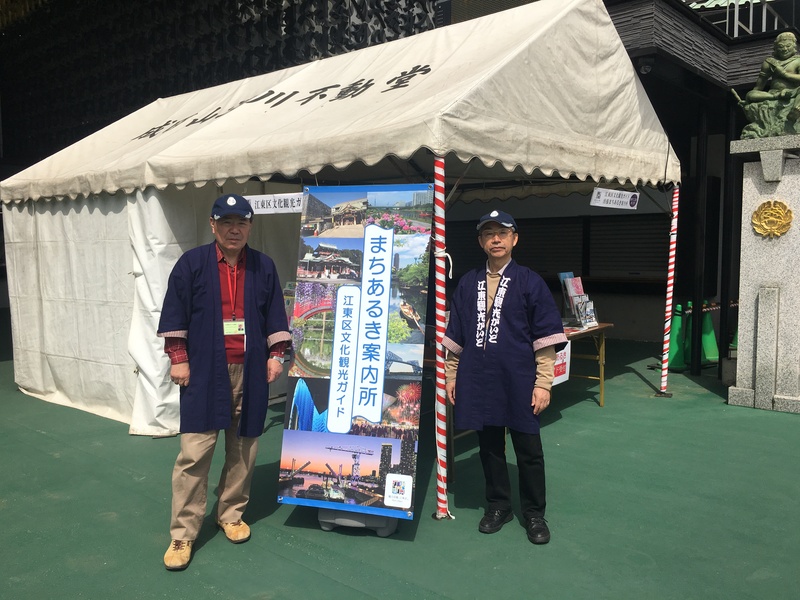 In Fukagawa Fudodo Temple, we establish "business trip town walk bureau" by Koto City culture tour guide. 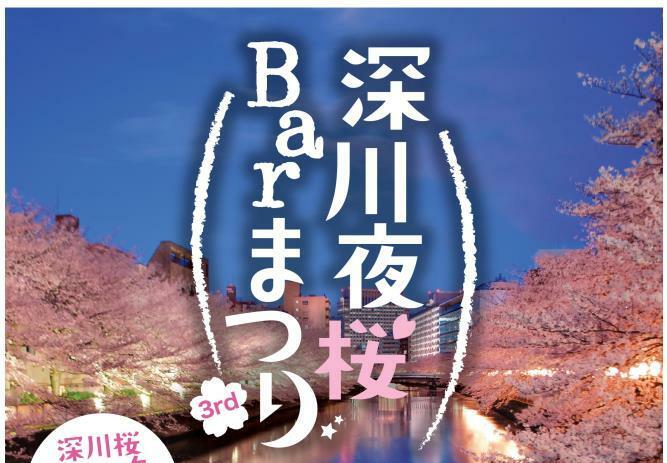 BAR36 store of Monzennakacho participates! 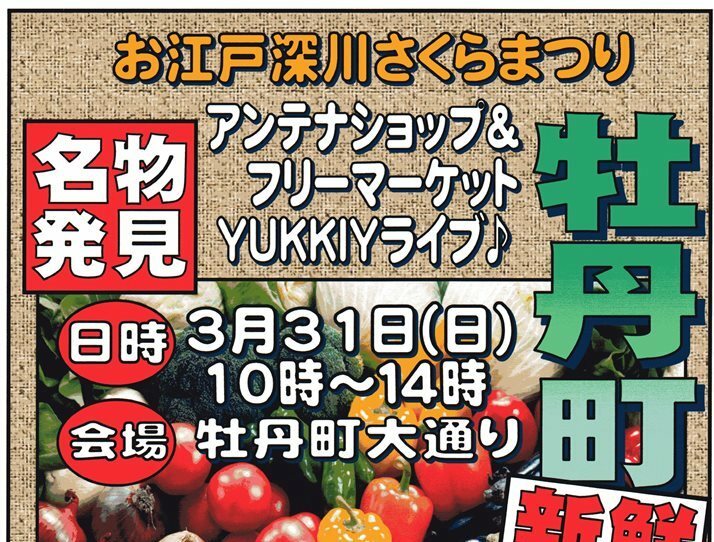 We introduce held event in March of Yumenoshima Tropical Greenhouse Dome. 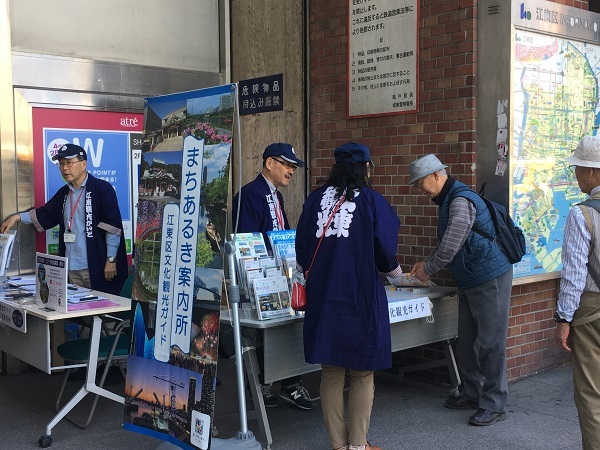 After having enjoyed cherry blossom viewing with row of cherry blossom trees of Botan town Park and the Oyoko River; to Botancho Shoei Association mall. 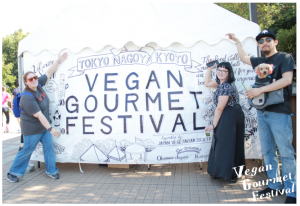 A lot of pleasant events! 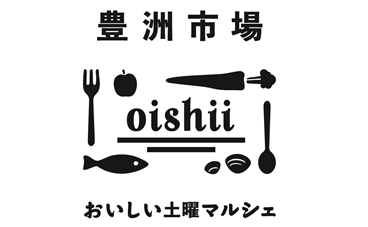 "Toyosu　Market Oishii Saturday Marchais" start! 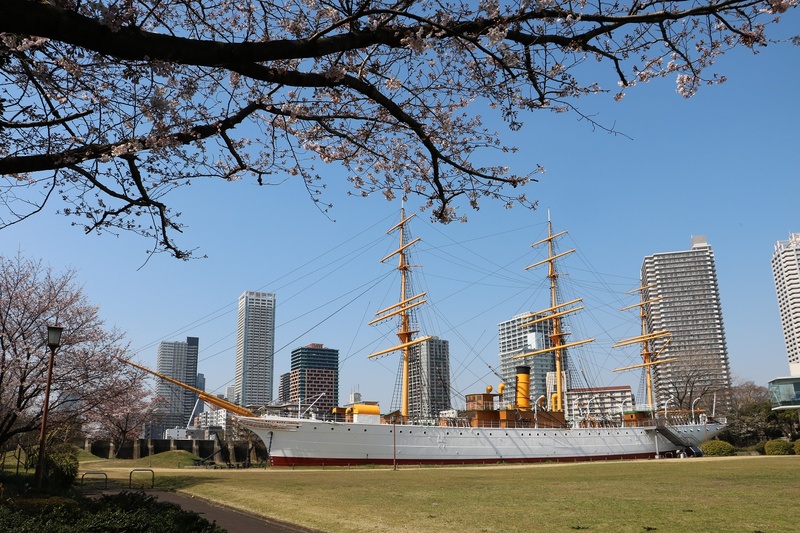 [the end] Town walk event tour "circulates through Meiji maru visit and cherry tree"
Town walk tour to enjoy "cherry tree and history of waterside" that culture tour guide shows around is held! 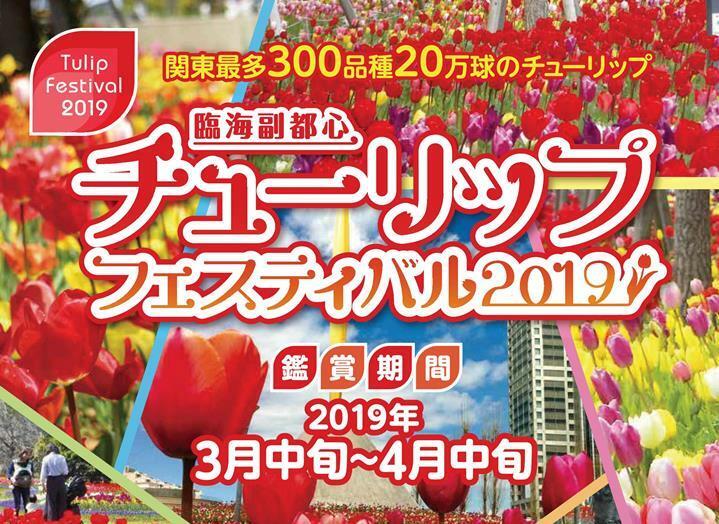 Kanto most 300 kind, 200,000 pitches of tulips color Symbol Promenade Park. 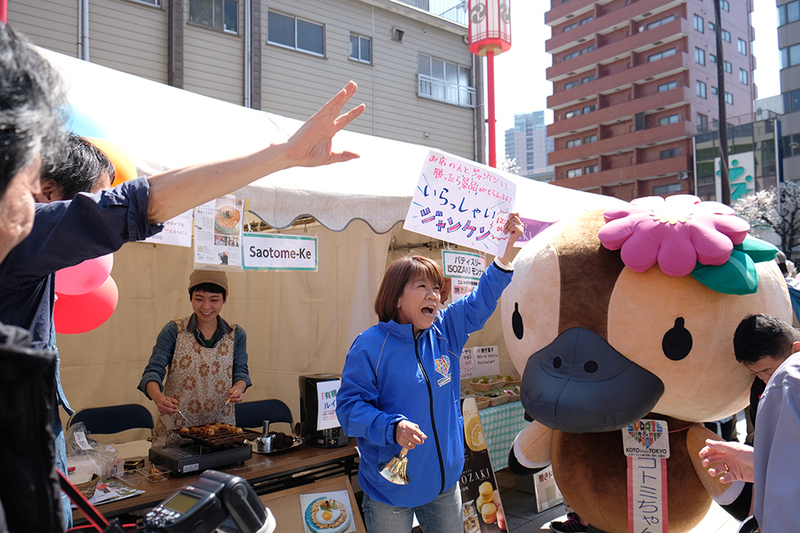 Kameido Umeyashiki reaches the opening sixth anniversary. [the end] 500 Days to Go! 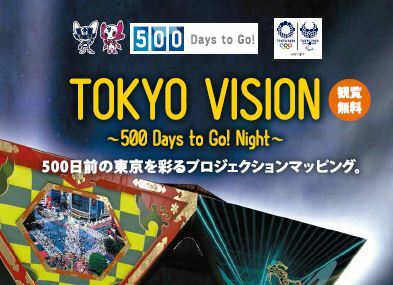 "TOKYO VISION - 500 DAYs to Go! 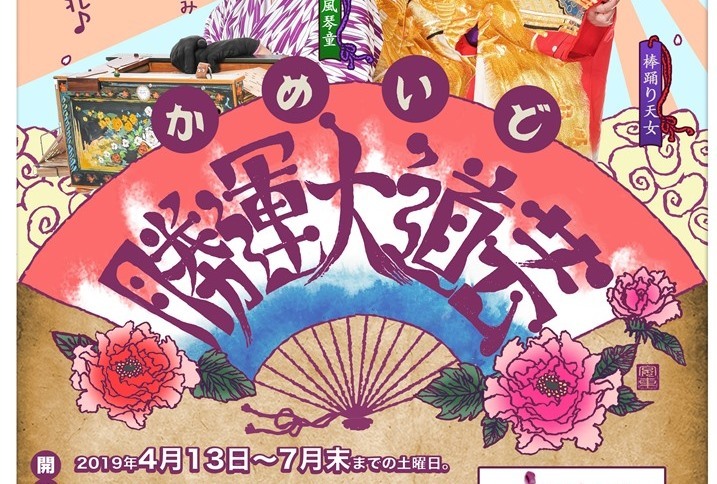 Night -"
River Festa Koto 2019 is held!